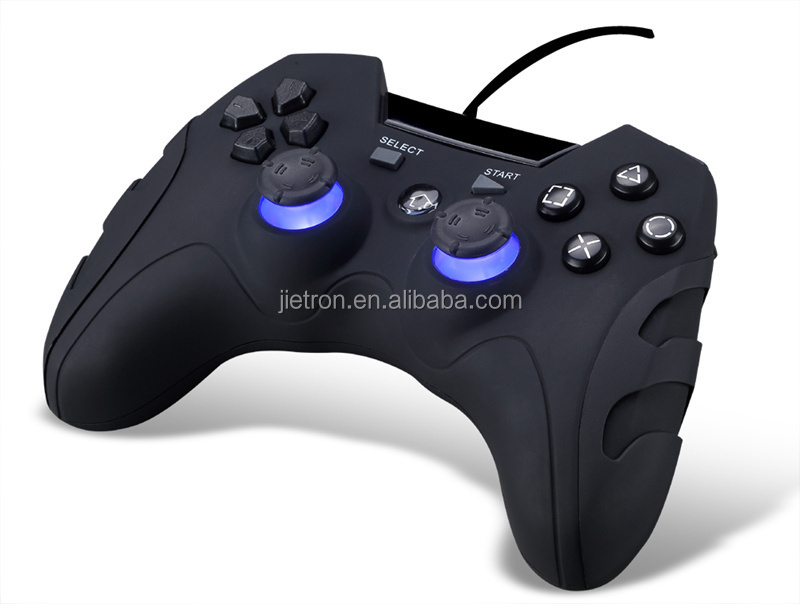 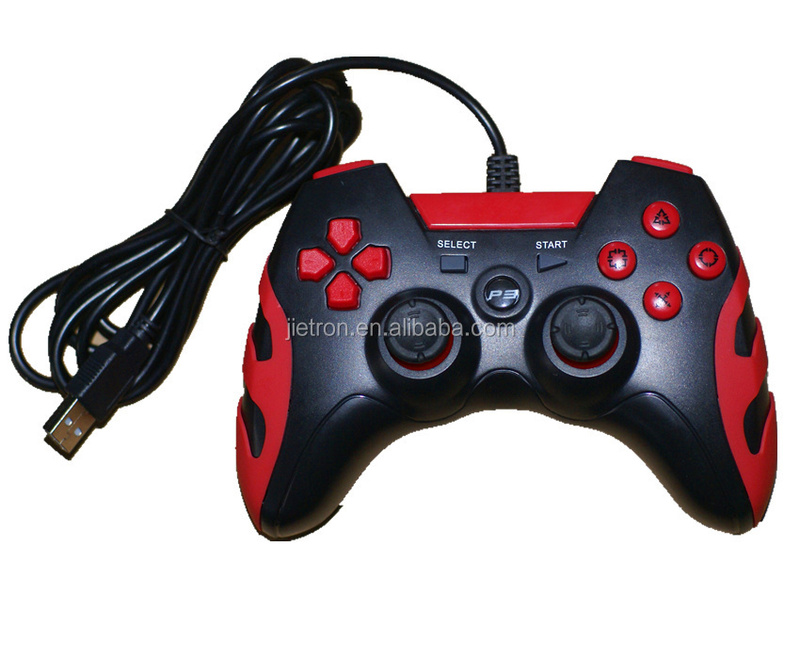 This is controller is our newest mold, and we can make the same shape into wired controller or wireless controller. 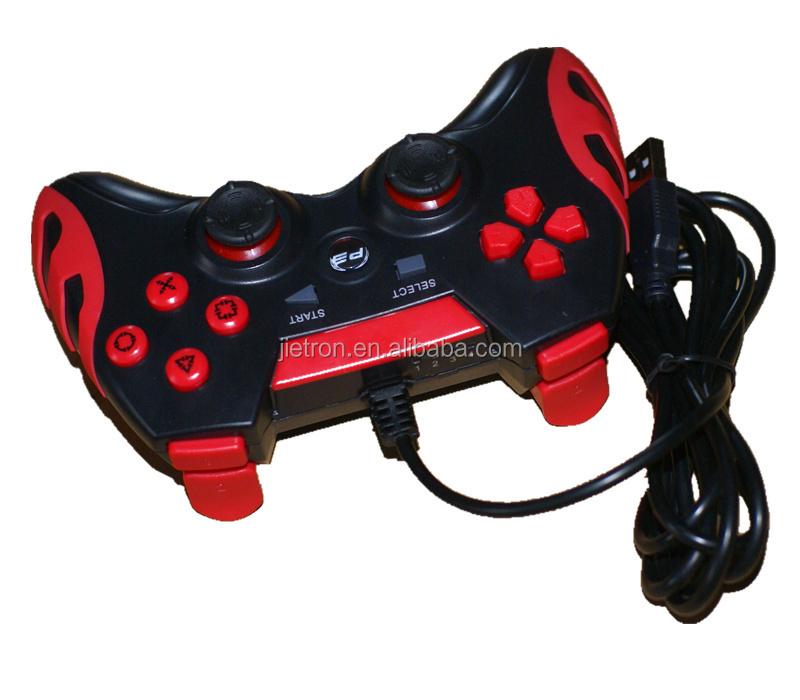 Compatible for PS3/PC 2 in 1 design. 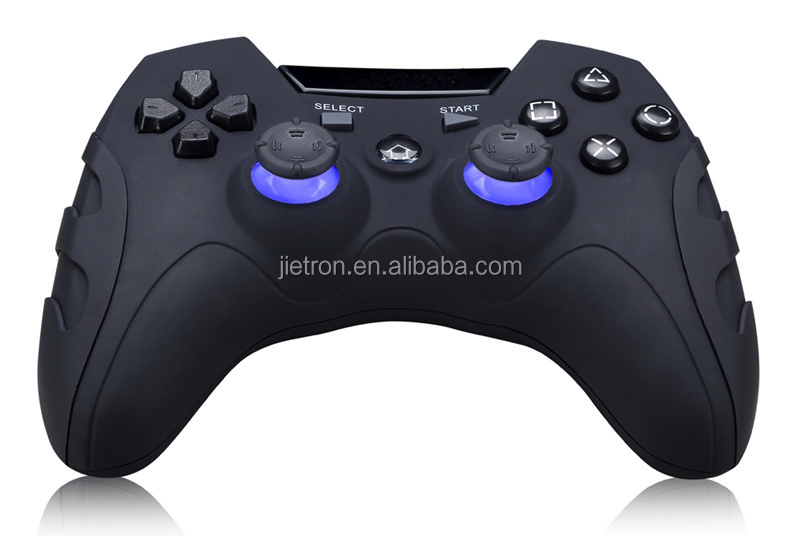 Customizable mode: 2.4Ghz wireless technology. 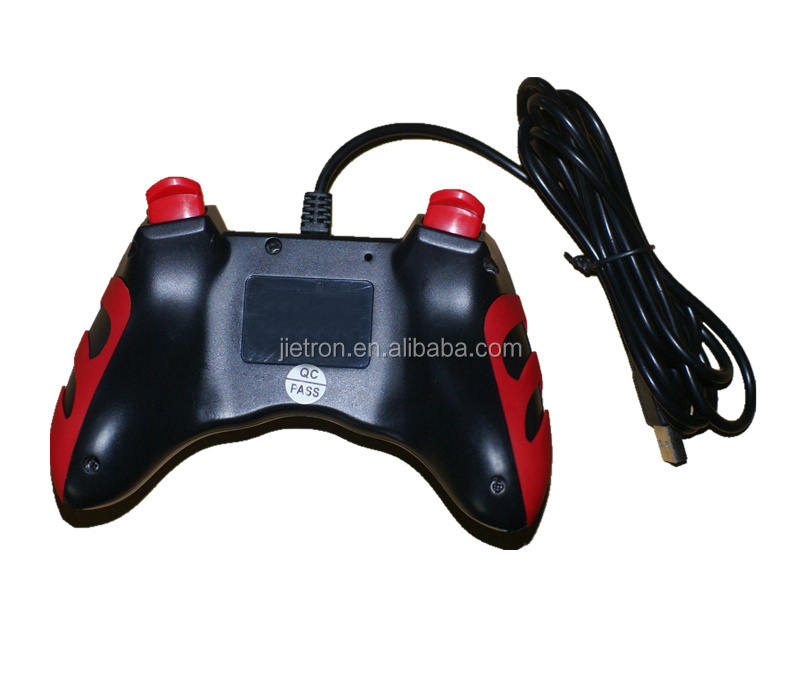 Long term Battery last time. 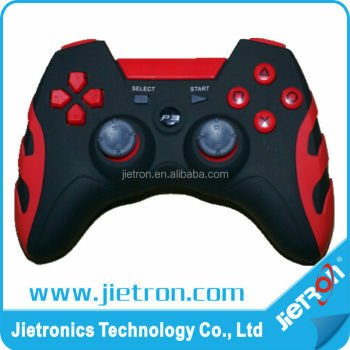 High quality 3D analog, can be used 500,000 times. 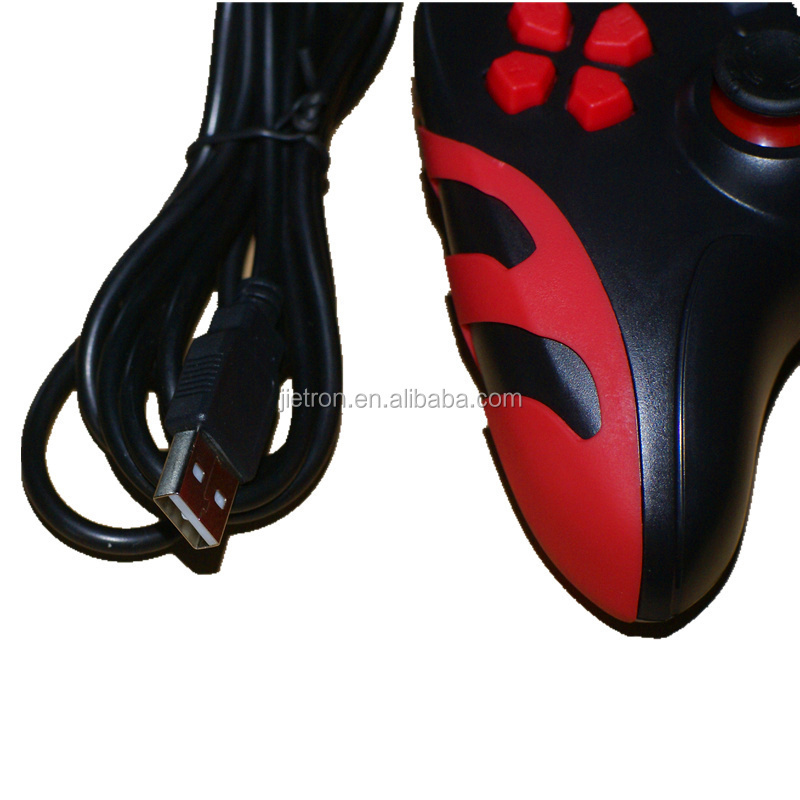 Sample for 1-2pcs is available now, welcome to contact us if any interest!